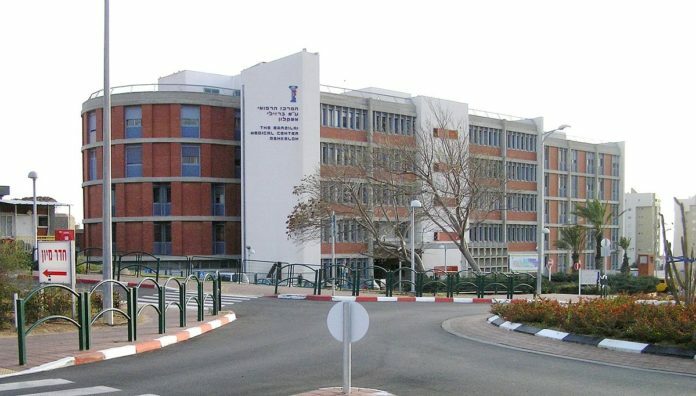 Barzilai Hospital spokeswoman Ayelet Kedar reported on Wednesday morning 16 Sivan that eight persons wounded as a result of rocket fire were treated prior to sunrise Wednesday. This includes three victims from Sderot, three from Netiv HaAsarah and two from Ashkelon. Six persons with minor physical injuries from falling while running to shelters were treated along with two suffering from hysterics. All of those treated with the exception of one have been released. One victim remains in the hospital’s orthopedic unit.